A theatrical song-cycle based on the Pulitzer Prize-winning collection of poems by Rita Dove. 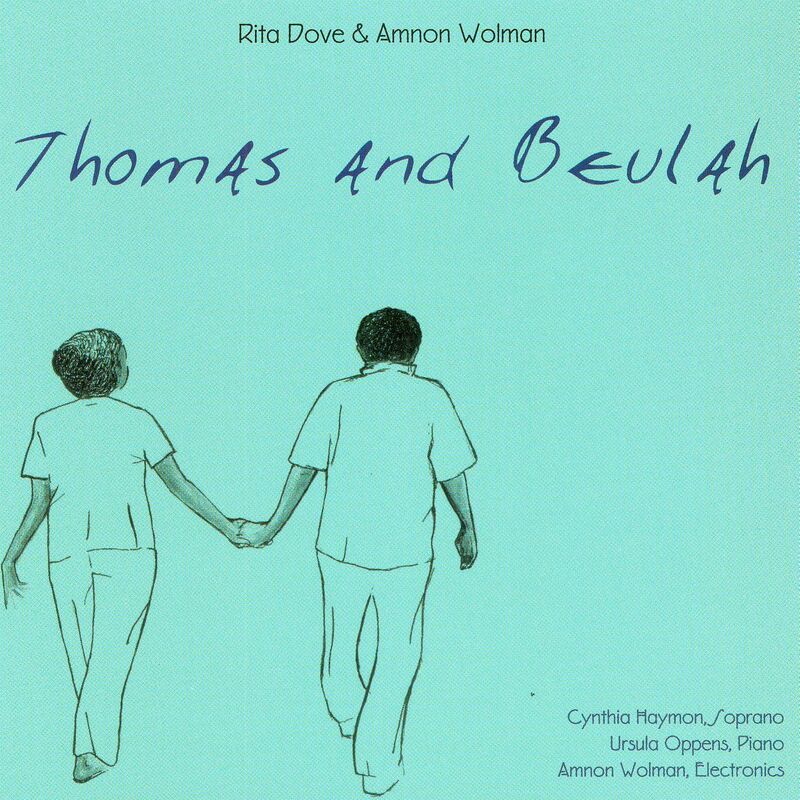 In Thomas and Beulah, Dove, a former U.S. Poet Laureate, eloquently traces the lives of her grandparents. In live performance hanging scrims and theatrical lighting were used to separate and illuminate each audience section, providing a physical parallel to the music's changing points of view. This dramatic setting is recaptured on the multi-media portion of the disc which features a 15-minute video, complete texts, scores and background information, all in a 3-D animated setting.